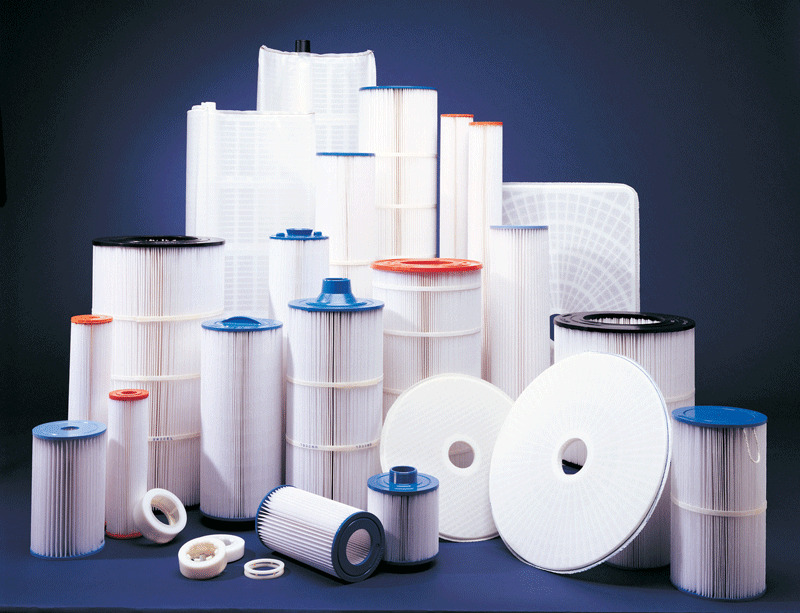 Unicel offers a full line of replacement filter elements made to exact OEM specs to ensure the right fit and proper performance. They include replacement pleated elements for all makes of pool and spa cartridge filter systems, replacement rectangular DE grids (centre port, top port and offset top port), and replacement vertical DE grids for up-flow and down-flow filter systems. Unicel has been making filter elements for OEM and replacement markets for years, optimizing all aspects associated with pool and spa filtration to give the customer the highest quality filtration experience and sparkling clear water. Unicel uses Reemay filtration fabric because its unique trilobal fibre shape offers consistent filtration efficiency throughout the filtration cycle, while maximizing dirt-holding capacity for extended run times between cleanings. The annual Unicel Replacement Guide is a comprehensive compendium of technical specs for equipment.